Image Courtesy Chris Brown via TwitterChris Brown has finally announced a release date for his long-awaited sixth album, X. “X is by far my best album yet…,” tweeted Breezy, revealing the follow-up to 2012′s Fortune will arrive on May 5, which coincides with Brown’s 25th birthday. 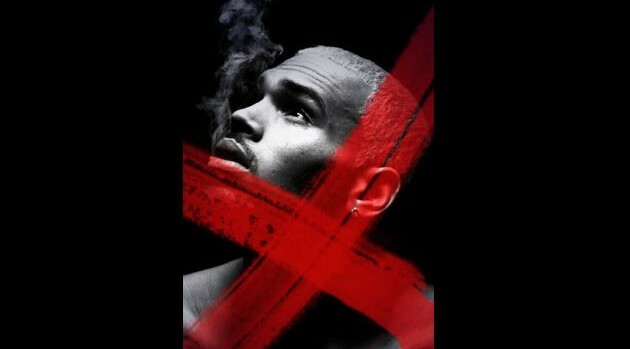 Chris also shared what may be the album’s official artwork, which sees him exhaling smoke with a red X superimposed on the image. X will include contributions from Kendrick Lamar, Brandy, Kelly Rowland, Wiz Khalifa, and B.o.B. as well as production credits for Timbaland, Diplo, Polow Da Don, Danja, Pharrell, and Drumma Boy. In other news, Brown was spotted over the weekend at California’ Universal City Walk, shooting the video for his latest single, “Loyal” featuring Lil Wayne, French Montana, and Too $hort.